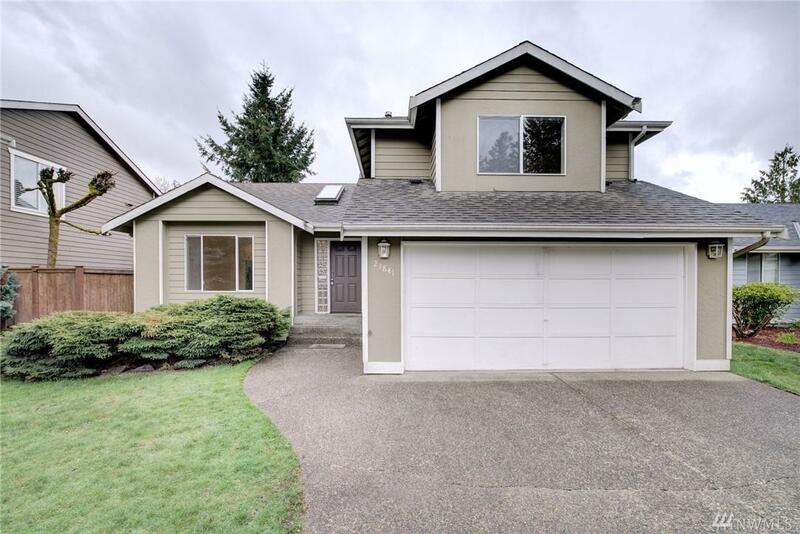 Freshly updated, this wonderful three bedroom home in Maple Valley is ready for you! 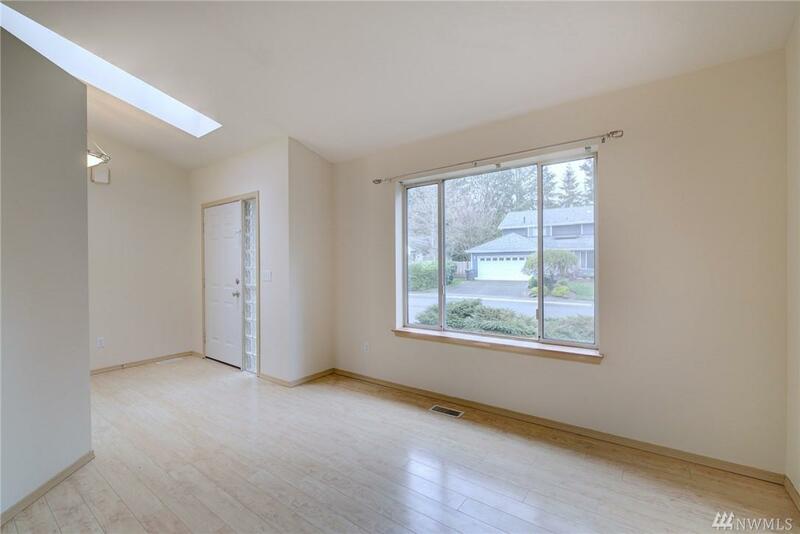 Light and bright throughout, this home is freshly painted and includes new carpet in the family room and all three bedrooms. 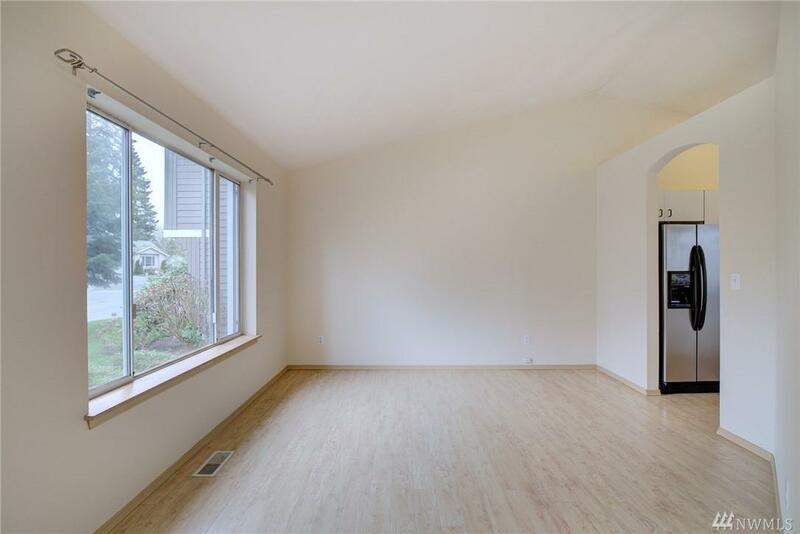 Spacious kitchen features a large island and plenty of cabinet space. Master suite with full bath. Laundry room and 1/2 bath on main level. Fully fenced backyard includes a patio and storage shed. Two car garage. Yard care included. 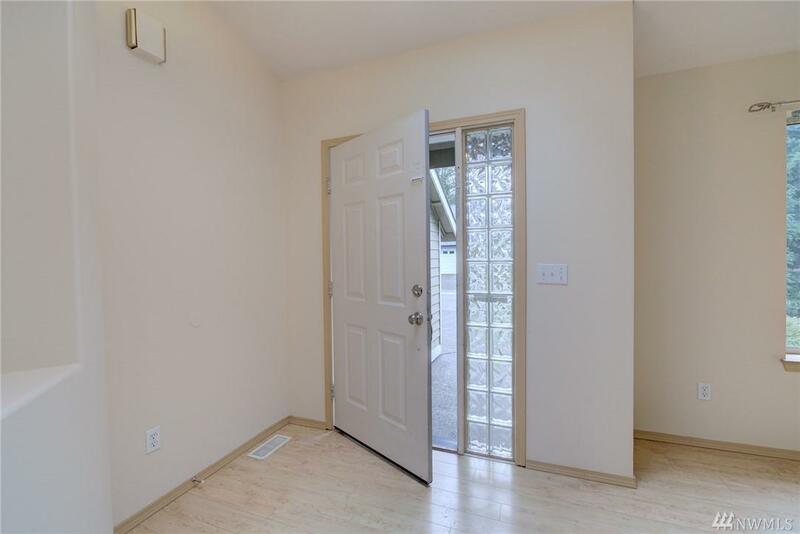 Great location close to 18 and amenities. Available now.